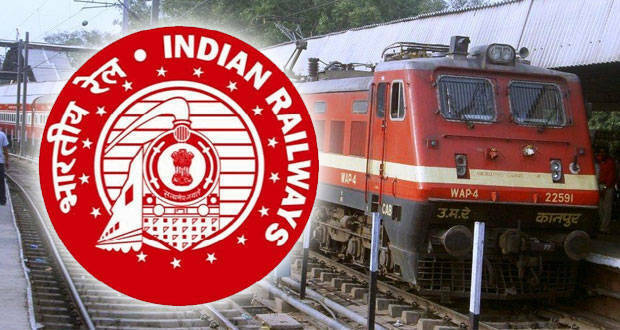 NewDelhi : In the Interim Budget 2019-20, the Railways has been allocated Rs.64,587 crore. The Railways’ overall capital expenditure programme is of Rs.1,58,658 crore. This was stated by the Union Minister for Finance, Corporate Affairs, Railways & Coal, Shri Piyush Goyal, while presenting the Interim Budget 2019-20 in Parliament today.